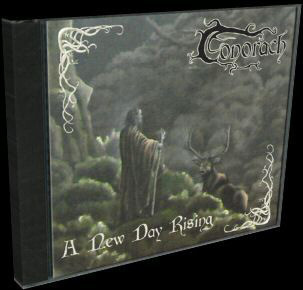 Conorach is a metal band from the western part of the Netherlands. 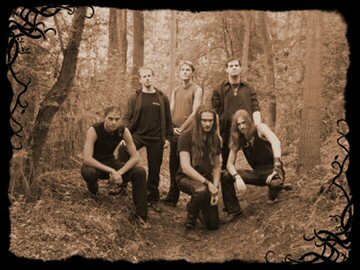 Its music can best be described as melodic, folk orientated metal. The band strives to create music that envokes an atmosphere of energy.